Ringing in the fact that I had gotten quite a few makeup palettes before, I was a little mindful of my pocket but as I came across Smashbox "On The Rocks" Photo Op Palette, the makeup junkie in me just could not resist. This was not an impulse purchase mind you; I was immensely impressed by the pigments on this palette and hence bought the item for an affordable price tag of RM150. 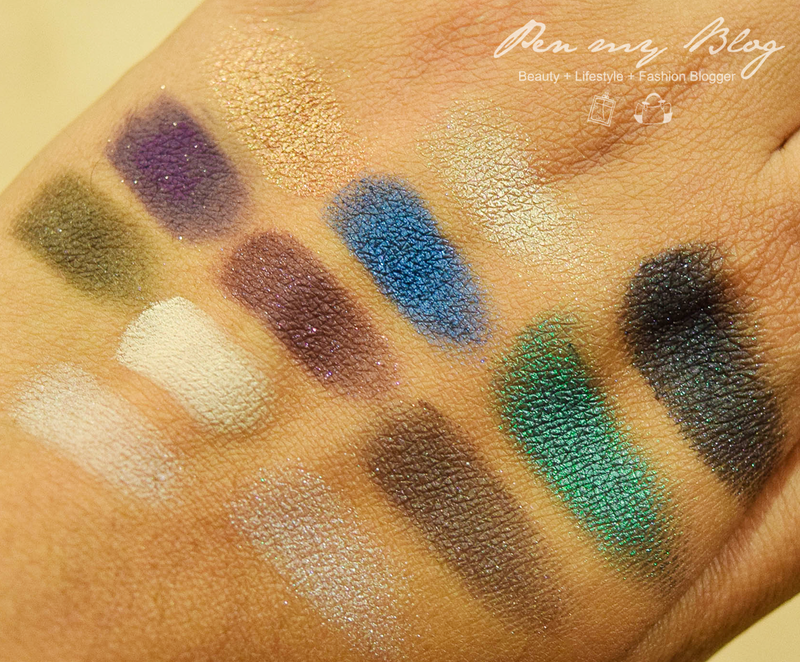 There are 12 beautiful shades in this palette, ranging from lights to darks and goodness me are they beyond creamy. Usually you would expect shimmer shades to be a little questionable (roughness and whatnot) in terms of texture but the shades in this eyeshadow palette was consistent and application wise was beyond amazing. Of course, I am not going to sit here and simply rave about the palette without any form of proof so I have taken a quick picture of the colors that was swatched on the back of my hand. With no primer mind you. 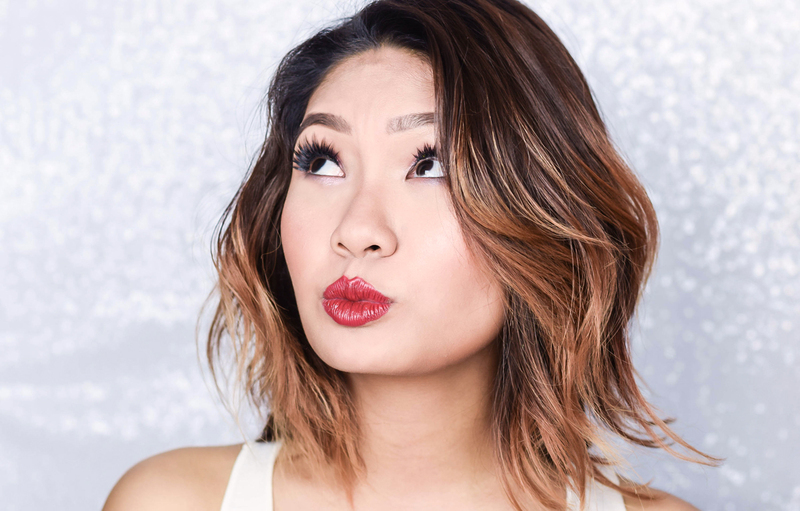 Metallic shades have proven to be a favorite and as such I have also created a simple tutorial on how to work these colors on an everyday basis. 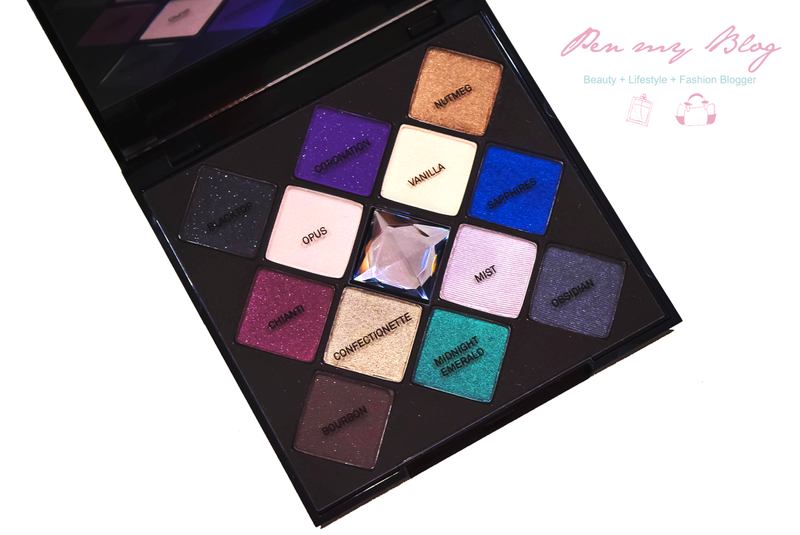 Now if you have found this tutorial helpful, do give it a thumbs up and subscribe but in the meantime, if you are looking for this palette, you can try to check out the Sephora stores nearest to you; although I am not so sure if they might still have it in stock. Still, try to call ahead and check as I am sure that the staff will be more than happy to assist you. 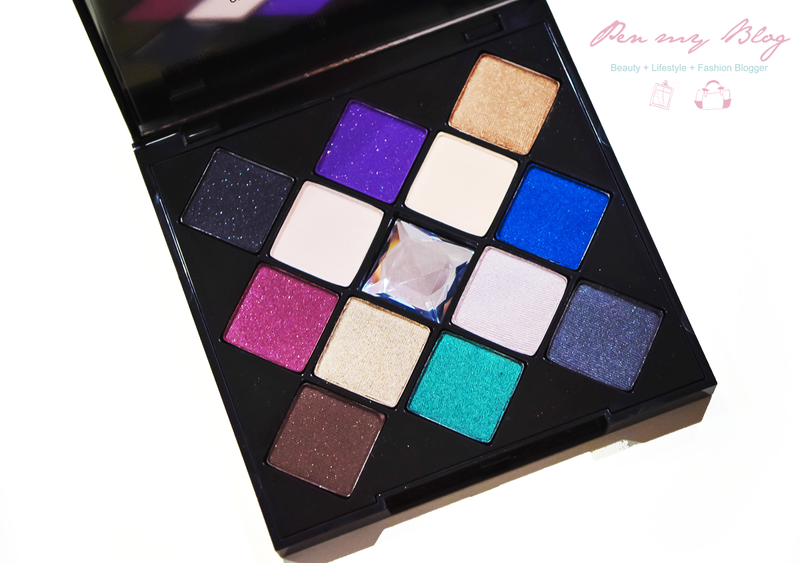 This palette comes from the Smashbox's 2014 Holiday Collection and if I am not mistaken, they do have an even bigger one consisting of 28 eyeshadows. 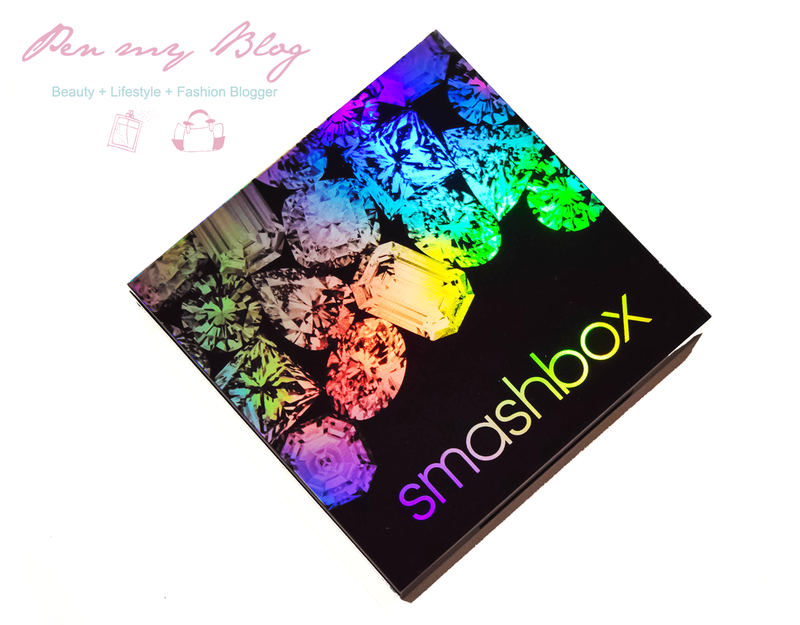 Sadly these are limited edition products and will not be in Smashbox's permanent collection so if you would like to find out more you can head over to their Official Website to further info. Haha thanks Scha, you made my day! :) The pigmentation on these colors for this particular palette is spot on, and definitely one I would recommend purchasing :) Happy that you loved the look!